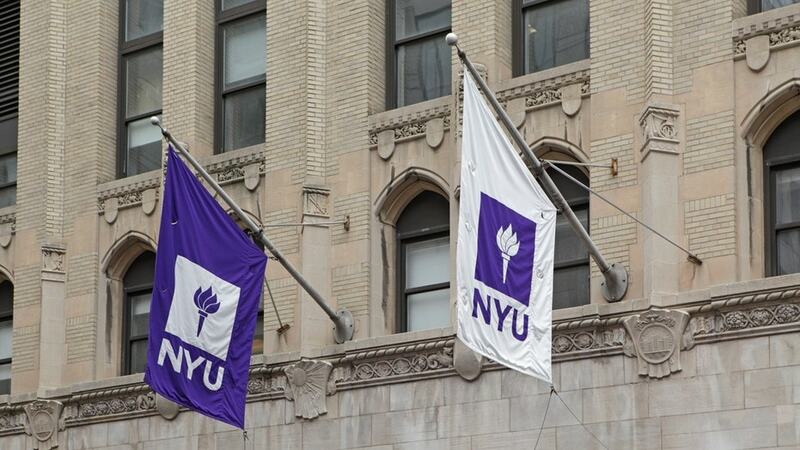 "This is going to be a huge game-changer for us, for our students and for our patients", Dr. Rafael Rivera, NYU's associate dean for admission and financial aid", told The Journal. It has raised more than $450 million. The announcement from the medical school's trustees, leaders, and faculty was delivered this morning to first-year medical students and family members as a surprise ending to the annual "White Coat Ceremony", where each new student is presented with a white lab coat to mark the start of their medical education and training. Nine students already have had their tuition completely covered under their M.D./PhD programs. Medical schools nationwide have been conducting aggressive fundraising campaigns to compete for top prospects, alleviate the debt burden and give graduates more career choices. The American Association of Medical Colleges (AAMC) estimates that more than eight in 10 graduating students bear a debt burden in excess of $100,000, with a median debt of $192,000. On average, doctors now graduating from a private school do so with $202,000 in debt. The school will also refund current students who made out-of-pocket tuition payments for the 2018-2019 school year and return loan payments to students who may have taken out student loans. Students must still however cover the cost of living expenses and accommodation. Tuition and its debt burden may be a factor contributing to the projected shortage of up to 120,000 physicians in the United States by 2030.